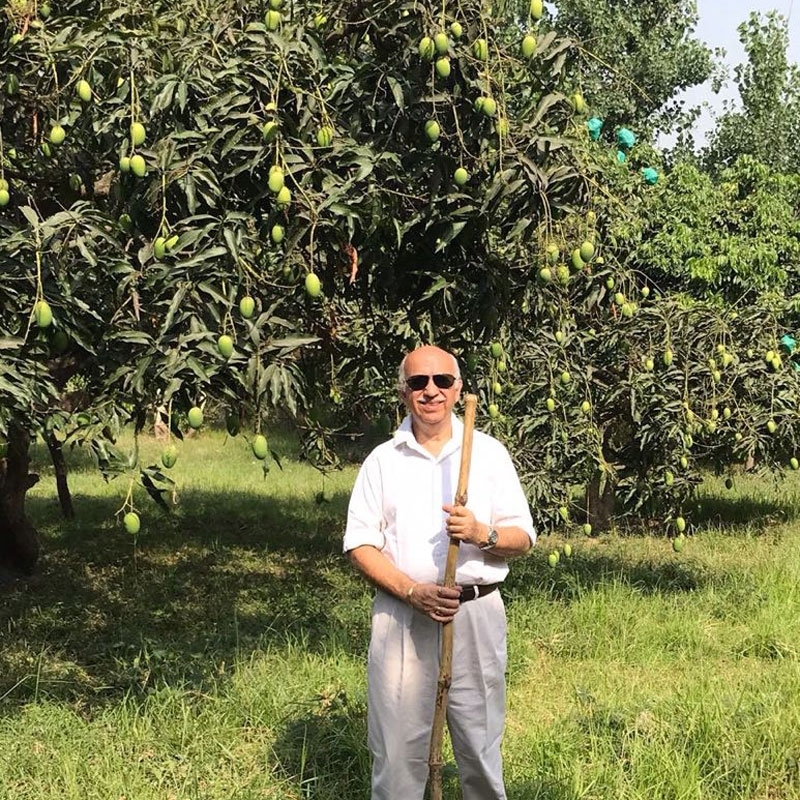 Our farmer, Ashok Bhalla is sending us Organic Langda Mangoes from Song Valley Mango Orchard - in Shyampur, Rishikesh. Being connected to roots, the Bhallas are very particular about what is put into their plants and grow their mangoes completely organically. They used only natural ripenning methods to get the mangoes ready. The mangoes have a great size and are amazing to taste. The orchard is a really old orchard and was planted some 60 years ago. Today the trees are a beauty to see and the fruit has the amazing flavour and taste.